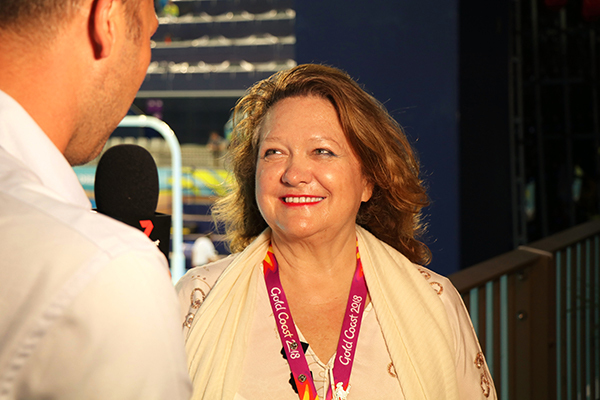 Welcome to the Rinehart Review, Gina Rinehart’s personal newsletter, sharing exclusive content, topics and more. 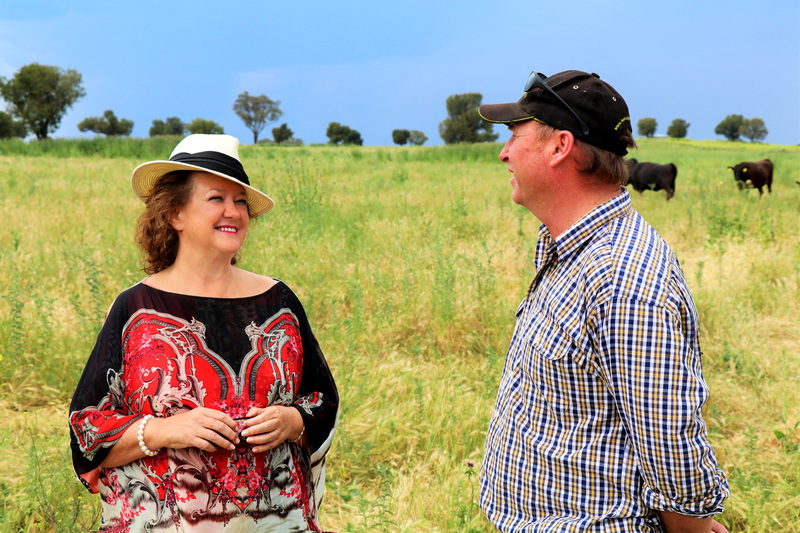 What fantastic news, and so uplifting that the divine Mrs Rinehart is taking on the massive Kidman Project..... so very exciting and a wonderful boost to Australian industry. Isn't she just our Golden Girl !!!! Millons of best wishes & blessings to all. I would like to congratulate Gina on the purchase of 2 more cattle stations. I spent time on Liveringa as a child and believe it is great to see these stations back in the hands of an Australian. Keep Buying Gina. Some people may not agree with everything, but lets get the ownership of Australia country back in the hands of Australians. Dear Mrs Rinehart, I would like to take this opportunity to thank you for the valuable contribution Hancock Prospecting Pty Ltd has made to the Government's resources agenda. 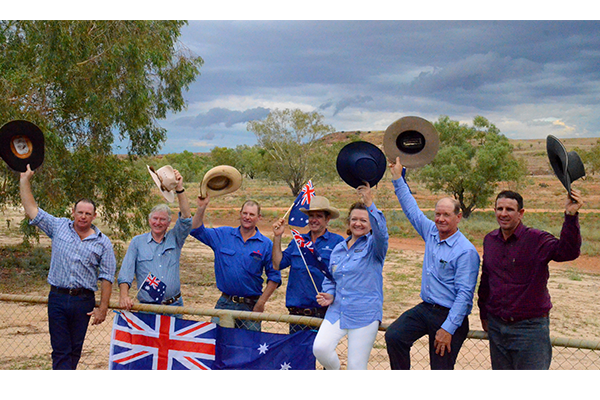 It has been a privilege to serve as Minister for Resources, Energy and Northern Australia in the Turnbull Government. I'm very proud that in a difficult fiscal environment, key policies that enhance the competitiveness of Australia 's resources sector have been put in place. These include securing $100 million for Geoscience Australia to produce pre-competitive data to improve Australia's exploration prospects; announcing Australia will join the Extractive Industries Transparency Initiative; co-investing with industry in the next generation of Carbon Capture and Storage research; and increasing funding for research and community engagement through the Gas Industry Social and Environmental Research Alliance (GISERA) model. While recent conditions in your industry have been challenging, Australia's resources sector has a long and proud history and will remain central to our economy for many years to come. 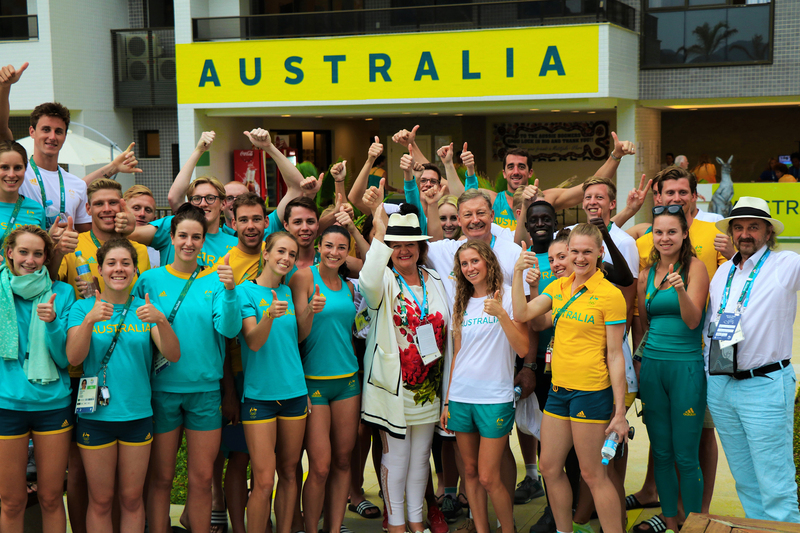 I thank you for your support during my time as Minister, and I wish you and Hancock Prospecting Pty Ltd all the best for the future. I recently received three copies of your book “From Red Tape to Red Carpet and then some”. Firstly, I would like to say thank you from the bottom of my heart for taking the time out of your busy schedule to personally sign the books. I am most grateful. I am part way reading through it and I am proud to call you a fellow Australian. You are an amazing and inspiring role model and I wish you many years of good health and success. I've just been following the US elections of late and I believe Australia also needs someone great to lead our country and I believe you are the one who could do it. Australia, like the US government, have been selling us out for years now. You just like Donald Trump have succeeded in about everything there is to do in this life except leading our nation to greatness. If Trump could do it, you also can and I hope its something you would think about.